open in July and August. The rest of the year pack-ice forms an impassable barrier. logistics teams will be flown from Kulusuk to the Lost Squadron area. 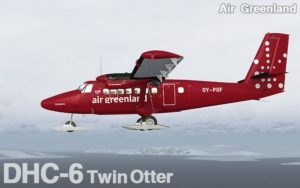 in with our wheel/ski-plane from Reykjavik or Kulusuk.